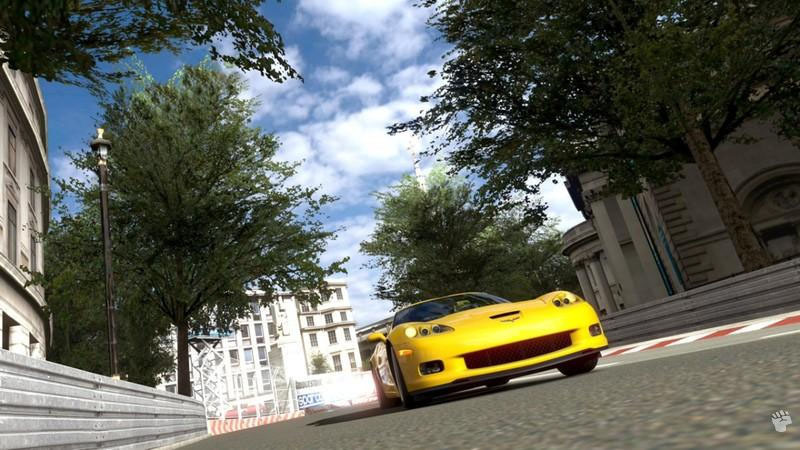 The definitive racing title on the Playstation has finally arrived on the PS3 which gives us a taste of what this driving simulator has to offer in Gran Turismo Prologue 5 created by Polyphony Digital who once again challenges gamers with a variety of accurate real-world cars that almost makes it feel like you are actually behind the wheel of one of these high performance super cars. 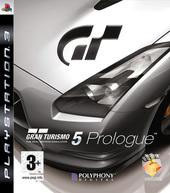 The Prologue edition of Gran Turismo offers the player 71 cars and six world class tracks that include Daytona, High Speed Ring, Fuji Speedway, Eiger Nordwand, Suzuka Circuit and a section of central London which is graphically quite amazing. What really sets this incarnation apart from its predecessor is that it has been fully designed for high definition which also includes split screen racing and online gameplay to top it off. 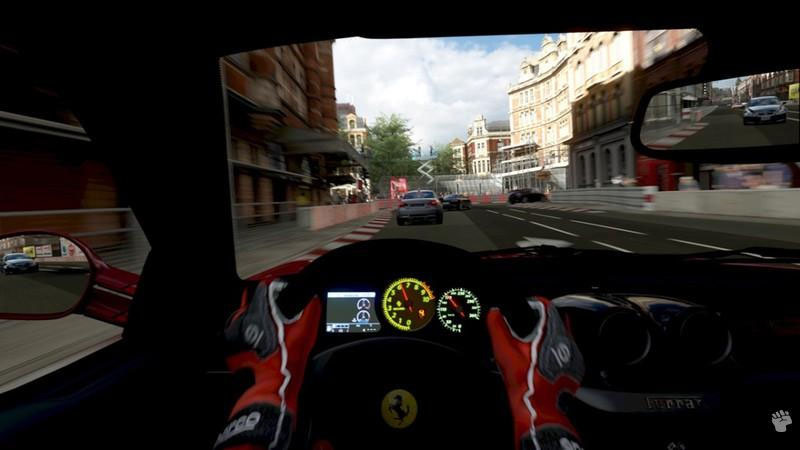 The gameplay of Gran Turismo Prologue 5 also offers the play 30 different race events through three different car classes where the player must start with the basic cars and move their way into the super cars. Customisations is also available which is definitely an enjoyable aspect of the series. The game does a stalwart job of stretching out the content into a full game experience. It provides some 30 race events that are tackled through three different car classes - starting out with the cheaper Suzukis and Hondas, before graduating onto the punchier Skylines and Mustangs until finally unlocking the ability to customise your cars' mechanical setup before hitting the grid. This process will easily see you spending four or five evenings before they are done. Once you've lapped all this up, you can move onto the extra credit events such as manufacturer events, time trials and drift trial events. 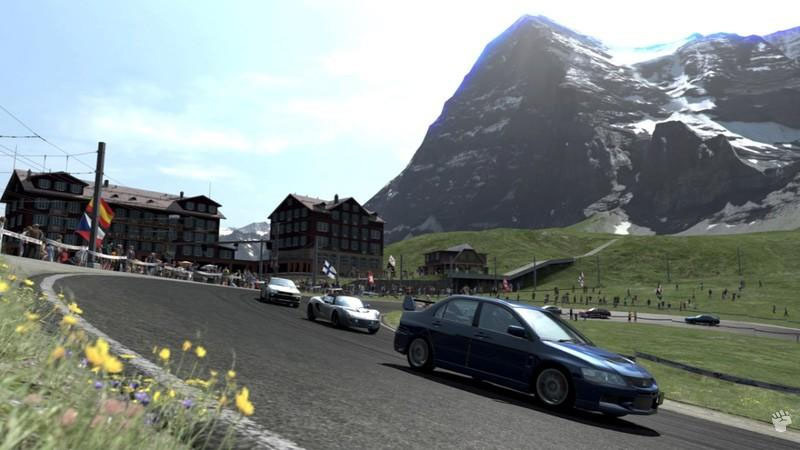 Those that put the hours in with Gran Turismo HD, whilst waiting for Prologue, can return to Eiger Nordwand in this expanded collection of cars and more fuller graphical rendering. This really took us back to the hours of honing we ploughed into that Grindwald circuit of GT1 and GT2. Eiger Nordwand not only offers breathtaking views but a surprising amount of nuance and depth to each of its twists and turns. 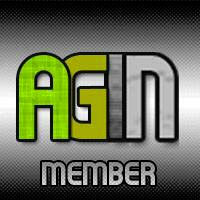 Graphically, everything is as HD crisp as you would hope. 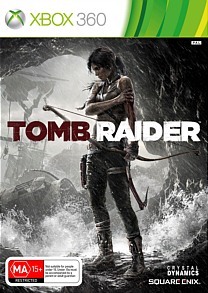 The frame-rate is a solid 60fps and it will now go up to the full 1080p resolution. The main window dressing is the aforementioned car interiors. But these turn out to add a lot to the overall experience. It just feels so different racing round in a cramped Suzuki compared to the Walnut dash of a high performance motor. We still have to wait for any weather effects, or in fact anything but bright sunny days, but hey, if you have to pick one weather type that has to be better than wet and windy. The incredible thing here is that this is essentially the same game as was delivered all those years ago. But somehow it is just as exciting and fresh as it ever was.